Each year, Highland Baseball Club Little League Challenger Division relied on the $2,000 grant it received from the city for operational support. The Evansville, Ind., league used the money to help sustain operations, providing its Challenger players a chance to enjoy the game they love. However, the program was dealt a blow when the grant was cut, but it wasn’t strike three, they’re out! The local news media reported on the cut, and that caught the attention of Lori Mattingly, and her six-time Major League Baseball All-Star husband, Don. 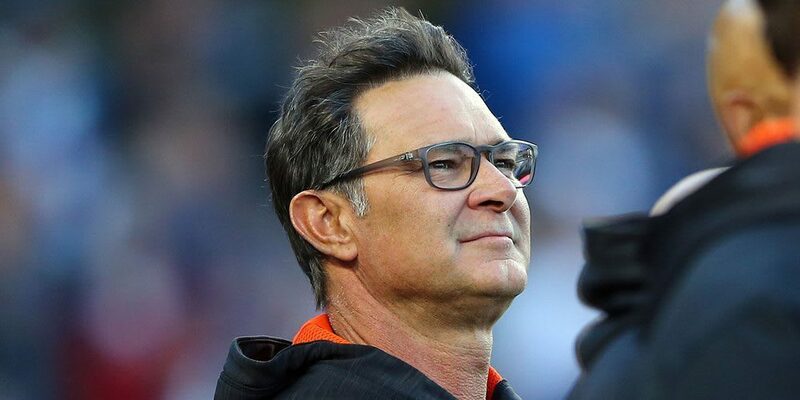 Mr. Mattingly, a former captain of the New York Yankees, is the manager of MLB’s Miami Marlins, but he and his wife still reside in Evansville, where they were born and raised. Mrs. Mattingly had attended some Highland Challenger games, and when she learned the city would no longer provide a grant, she saw an opportunity for Mattingly Charities to get involved. On December 3, Mattingly Charities hosted An Intimate Evening with Friends, a charity event at the University of Southern Indiana. The evening’s festivities included an appearance by Los Angeles Angels of Anaheim great, Albert Pujols, and a performance by country music icon, Toby Keith. While there was plenty of star power at the event, the show was stolen when Don and Lori Mattingly presented Highland Baseball Club Challenger Division with a $25,000 donation. The $25,000 will be used to build an artificial turf infield for the Challenger players. The Highland Baseball Club Challenger Division has 111 players from its spring and fall programs with the goal of reaching 200. With the assistance from Mattingly Charities, that goal seems even more reachable.